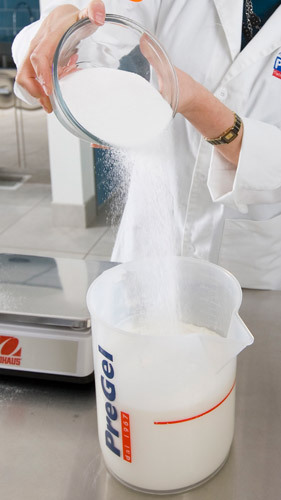 Training is a fundamental service in our industry - a service that PreGel has been offering for years to its customers and investors, all around the world. In fact, PreGel’s primary goal is to support its partners by providing them with the knowledge and tools to develop profitable businesses. Quality products and innovations are not enough anymore. It is also necessary to offer comprehensive and relevant training on product uses and their various applications. 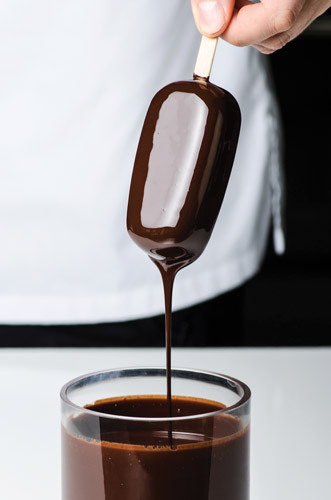 PreGel International Training Centers (ITC) were created as a network of gelato schools around the world with the intent to provide their students with both the theoretical and practical knowledge needed to create lucrative and successful businesses. The International Training Centers (ITC) are global facilities that offer in-depth, comprehensive and diverse training. 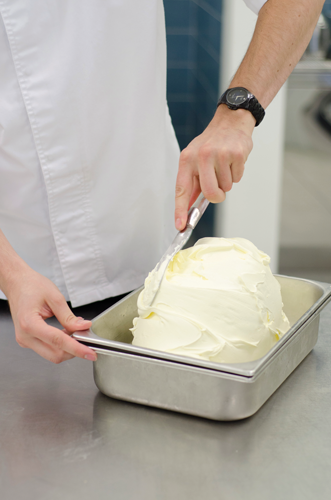 Gelato and pastry classes were designed to meet the needs of both beginners and experienced professionals with consolidated teaching methods that combine theory sessions in the classroom and intense hands-on in the production area. 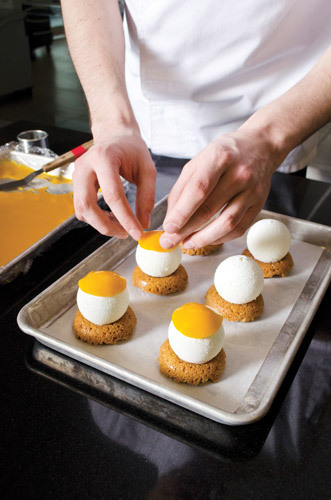 All PreGel ITCs are known for their high quality teaching standards and «5-Star Pastry Series» classes held by internationally renowned chefs. In Italy, the ITC is located at PreGel headquarters in Reggio Emilia. 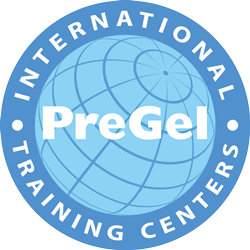 All other locations are housed within PreGel’s main subsidiaries and provide training courses adapted to the local markets and include trends related to the different geographic areas.